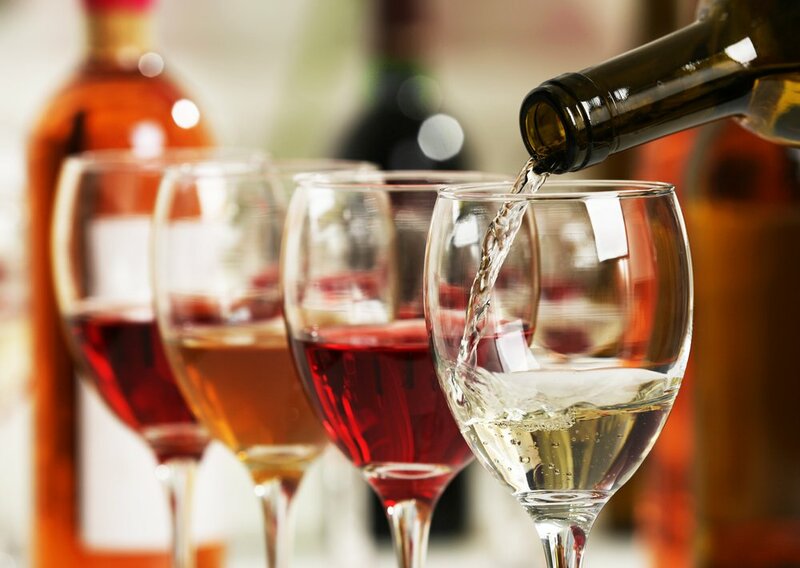 The stated aim of the newly formed Shanghai Wine and Liquor Blockchain Alliance is to “establish a cooperative platform for the research and development of alcohol production companies, alcohol trading enterprises, and technology providers in Shanghai,” all so as to create a blockchain-based solution that can trace alcoholic beverages in the municipality. The 12-member alliance comprises the following four core founding members: VeChain, D.I.G., the Business Information Center of Shanghai, and Shanghai Jieqiang Tobacco Sugar & Wine (Group) Co.; the latter being a subsidiary of one of VeChain’s partners, the state-owned Bright Food (Group) Co., Ltd. In addition to Thursday’s announcement of its founding, the Shanghai Wine and Liquor Blockchain Alliance also revealed that they’ve been tasked with having their flagship Shanghai liquor traceability system up-and-running for the inaugural China International Import Expo in early November. Both VeChain and their strategic partner, DNV GL, will be representing the flagship solution at the major expo; a showcasing of the Chinese market that President Xi Jinping and other global leaders are expected to attend, plus over 160 Fortune 500 corporations. Notably, VeChain stated that “over 500 retail outlets across Shanghai” will be initial adopters of this flagship blockchain-based system, with surrounding regions expected to follow soon thereafter.